Experience unrivaled blue raspberry lemonade with flavor with Space Jam Moonfire Vape Juice. What more is there to say? 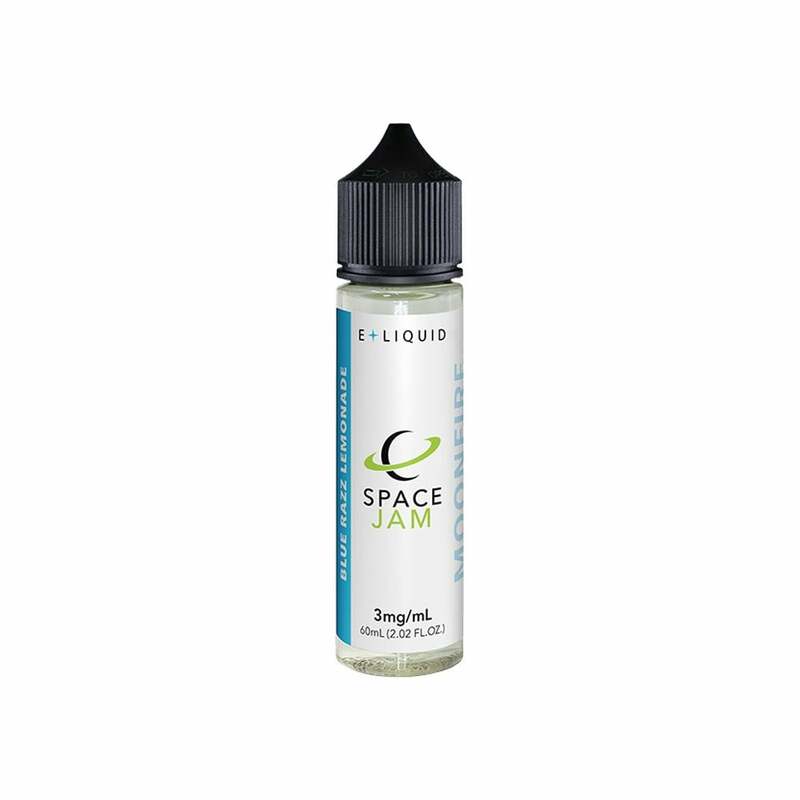 Space Jam Moonfire is available in 60ml bottles with 12mg (1.2%), 6mg (0.6%), 3mg (0.3%), and nicotine free options and has a VG/PG ratio of 60/40.